ShopRite Shopping Trip: $1.11 Moneymaker on 9 Products! There is a big change coming to the ShopRite coupon policy on May 5th: no more stacking manufacturer coupons with eCoupons. But until the new policy is in place, we will take advantage of all the great deals! We will be posting the changes to the policy as the date approaches. This week I took advantage of a number of Ibotta deals and was able to make this trip a moneymaker once those credited to my account. TOTAL COST: $1.11 Moneymaker on all 9 products! 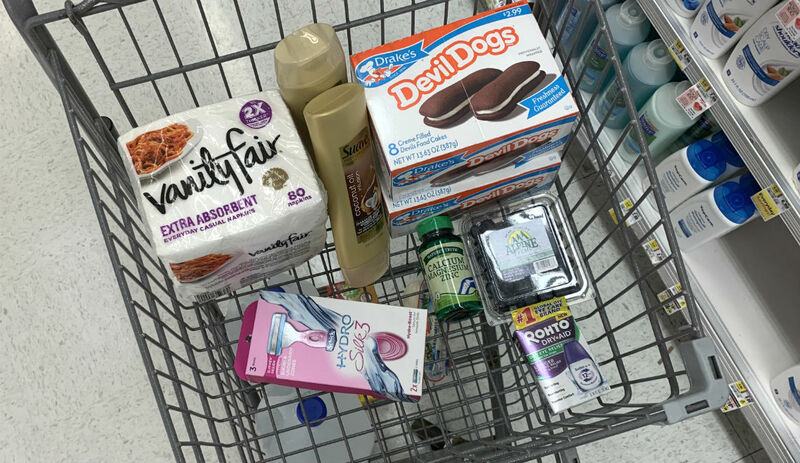 The post ShopRite Shopping Trip: $1.11 Moneymaker on 9 Products! appeared first on The Krazy Coupon Lady.